Double drum spiral freezer is a high efficient freezing system which can freeze large quantity of products in limited place. Freezing capacity is between 500kg/h to 6000kg/h.
? Stainless steel insulated panel filled with PU foam, 120mm thickness. The insulated floor, 225mm thickness, is welded seamlessly. No leaking and sinking.
? 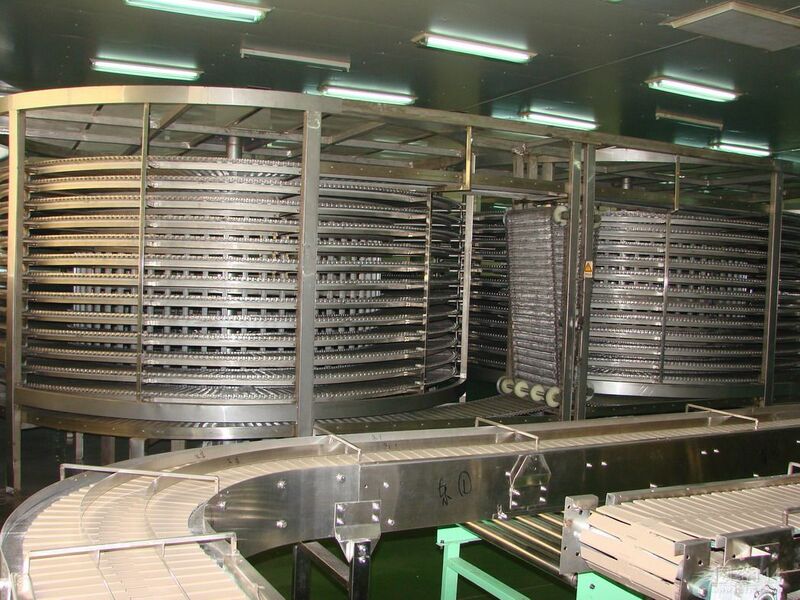 Conveyor belt is made up of special high strength SUS304 spiral mesh. High frequency induction heater is used for rod header forming. Running smoother and lasting longer.
? Aluminum alloy evaporator. Aluminum pipes and fins are densely designed for good heat exchange.
? SUS304 electric control box. It can be controlled by relay,PLC or touch screen.
? 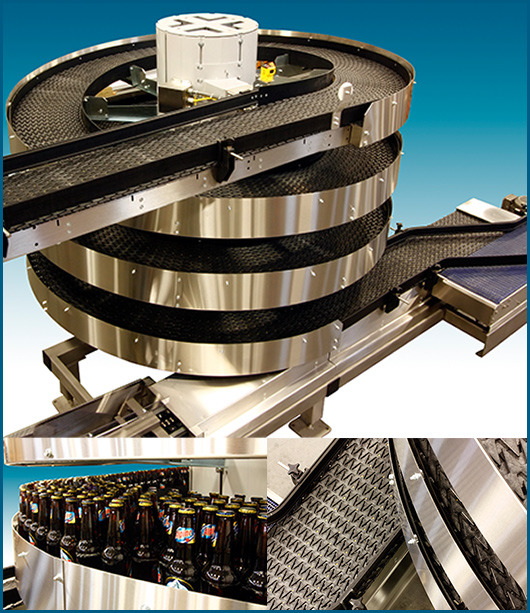 Safety device: conveyor belt turn over inductor, belt induction regulator, emergency switch.